Inter-Mountain Pipe & Threading Company having served the Mining, Oil & Gas, Construction, Environmental and Water Well industries since 1982. We specialize in steel pipe services and ship across the continental United States, Canada, Mexico and overseas. Inter-Mountain has served hundreds of customers as a manufacturer of high quality parts and components. We offer close tolerance, high production manufacturing with state-of-the-art Computerized, Numerically-Controlled equipment. Inter-Mountain provides exceptional products and services utilizing creative technologies. State of the art equipment and CAD design software are used to develop and improve products used in piping applications. In addition to supplying a wide variety of pipe sizes, grades and lengths, we manufacture such items as flush joint casing, crossovers, lift subs and sonic drill bits. Our manufacturing facility includes five CNC lathes plus manual equipment including lathes, milling machines, drill presses, power tongs and welding equipment ( including a submerged-arc system). We are the only API licensed threading facility in Wyoming, and one of the few in the Rocky Mountains. Give us a call and let our innovative and responsive staff work with you to satisfy your steel tubular and manufacturing requirements. Inter-Mountain provides exceptional products and services utilizing creative technologies. State of the art equipment and CAD design software are used to develop and improve products used in piping applications. We manufacture such items as flush joint casing, crossovers, lift subs and sonic drill bits. Our manufacturing facility includes five CNC lathes plus manual equipment including lathes, milling machines, drill presses, power tongs and welding equipment ( including a submerged-arc system). 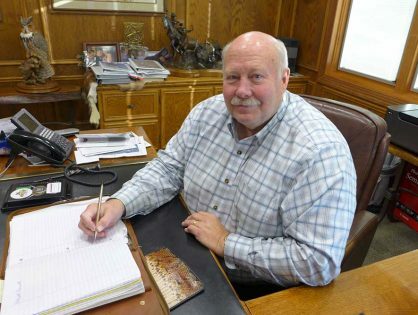 After graduating with an engineering degree from Montana State University , Rick became involved in the Oil & Gas, Mining, Water Well, and Construction industries; specifically, providing pipe in it's many applications to these businesses. 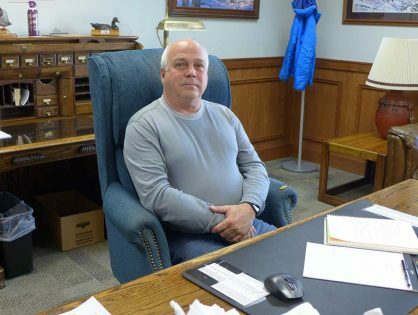 Rick established Inter-Mountain Pipe Company in 1982 and is involved in all aspects of the pipe business from engineering design, testing and inspection to threading and transportation of products to our customers. He is dedicated to providing our customers with the utmost in information, knowledge and service; That is, the right pipe for the job and the right price! Greg has over 30 years experience in the manufacturing, pipe threading, and steel industries. In 1987, Rick and Greg got together and formed Inter-Mountain Threading Inc. Greg has successfully designed many flush joint connections that are now considered standard in the mining industry. Give Greg a call and let him help you on your tough threading or pipe requirements! From small orders to large mill rollings, he is dedicated to a customer first attitude! David has over 25 years background in the oil & gas industries with an extensive knowledge of pipe inspection, threads, and pipe properties. David came to Inter-mountain in 1994 and has been working with the mining, construction, oil & gas, water well, and environmental industries helping to design new innovations and find solutions to our customer's unique and often difficult requirements. David is available to handle all your tough pipe problems, Give him a call. Dana graduated in 2001 from Concordia College with a Bachelors in Arts, and then received his masters in Business Administration in 2007 from the University of Phoenix. He joined Inter-Mountain Pipe & Threading Company in 2006 after 6 years working in social services. His background has provided strengths in problem solving and working with many different groups of people. His eagerness to learn the industry coupled with his friendly demeanor, ensures the best possible service while working for you! Zach started with Inter-Mountain in 2003 working in the manufacturing side of the business while attending school. Through CNC operation and quality control, Zach became knowledgeable in all aspects of the products and services Inter-Mountain offers as well as the day to day operations of the company. 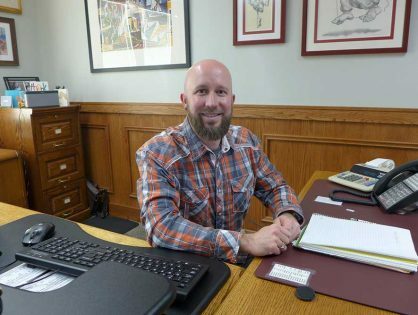 After returning to Casper in 2010, Zach began working as a Sales Associate. He is dedicated to tackling any customer need big or small.. Just give him a call! 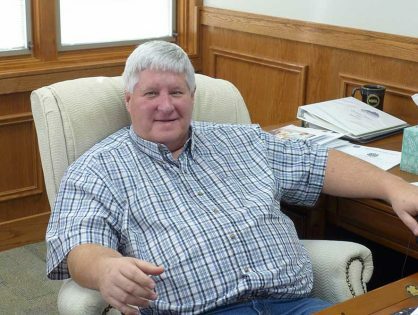 Larry has over 30 years’ experience in the oil industry, working in electric line operations and sales. 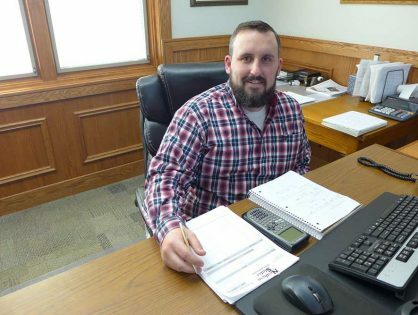 His experience is varied, working in the field with Vann Guns systems and HRS (Haliburton Reservoir Services) well testing, Advanced Completions, TCP (tubing conveyed perforating), and sales. 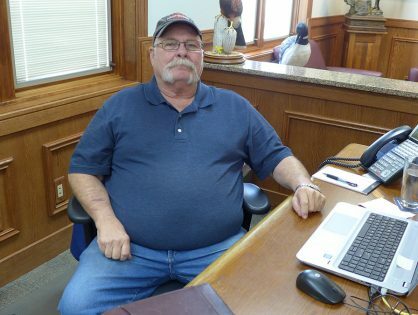 Larry has 23 years working for Halliburton as Field sales and as a district sales manager. He also worked with Weatherford in Field Sales. Call Larry to discuss your pipe and inspection needs. Marcie has over 25 years’ experience in Materials Management and Customer Service in the industrial construction, mining, utility and oilfield service industries in the Rocky Mountain area. Marcie is also available to detail customer inventory tracking options and adapts IMPT records to specific customer inventory requirements and schedules. Marcie currently assists with the API 5CT Quality Management System, confirming compliance and recordkeeping during our threading process and adapting any customer requirements. 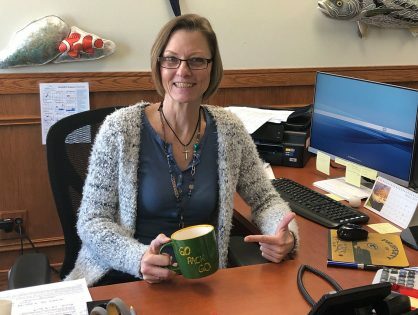 As a dedicated backup to the entire Inter-Mountain Pipe & Threading sales staff, she is available to assist with work order preparation and shipping coordination for all of your needs. 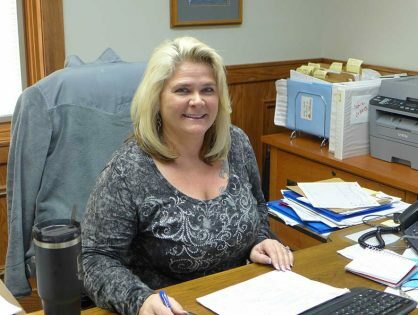 Denise is our new office manager and comes to us with many years of accounting experience. She is competent in accounting and customer service and is a great addition to our staff. Denise is friendly and will assist with your questions or needs; timely response is her forte. We won’t despair that she is a Packers fan in Bronco’s country! Denise is an avid sports fan and brings jubilance to our office with her wit and knowledge. Denise is a Nebraska native, but has been in Casper since 2004, so this is home for her now. She has an adult daughter that lives here in Casper and a middle-school aged son. She enjoys spending her free time enjoying music and sports and activities with her son and daughter. Please welcome Denise as she learns our trade and our customers and vendors. She is willing and able to go above and beyond to make our company the best that it can be.